“This would be a victory for the thousands of Land Registry staff who campaigned with industry professionals against the plans, and very welcome news for millions of people who rely on it to provide a reliable, impartial and hugely important public service. Controversial plans to privatise the Land Registry have been scrapped by the Government after a revolt by civil servants. The sell-off had been expected to raise at least £1.2 billion for the Treasury, but an announcement in January that the move was being considered triggered a 48-hour strike by furious employees last month. 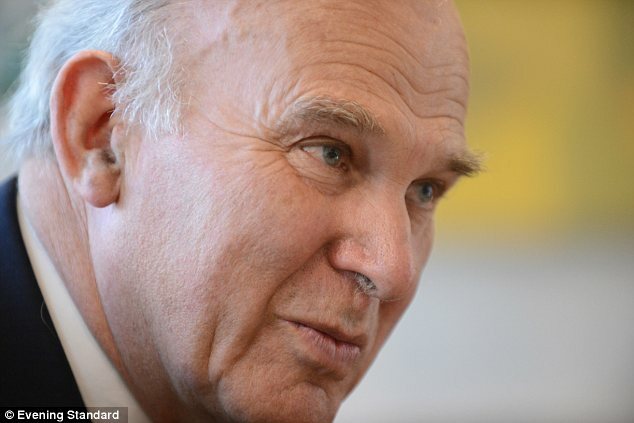 The Department for Business, headed by Vince Cable, had been examining privatisation proposals for several months and City firms had been approached and asked for their advice. The cancellation of the sale will come as a blow to several private equity firms and outsourcing companies that were interested in taking part. The Land Registry, which employs 4,500 civil servants, has had a monopoly on recording land and property information in England and Wales since 1862. It is the country’s most comprehensive source of house prices as all buyers have to use it to register ownership of property. The Department for Business had been considering a plan to turn the Land Registry into a Government-owned company that could then be sold off. It had also looked into the possibility of setting up a joint venture between the Government and a private company to take charge of the Land Registry together. Another option was to let a private company run the body as a so-called GovCo. Reports have suggested that the Government could have raised about £1.2 billion just from entering a deal with a joint venture company. It could have raked in even more from a complete sell-off. Cable has faced intense criticism for the way his department handled last year’s privatisation of Royal Mail. However that sell-off was widely regarded as a success in the City. The shelving of the plan could also have a political dimension with Lib Dem Cable keen to distance himself from pro-privatisation Conservatives ahead of next year’s General Election. This entry was posted in Uncategorized and tagged Land Registry, PCS, Vince Cable. Bookmark the permalink.